Get in touch for bookings! Wednesday 17th of April: Great conditions the past few days and the good run is set to continue. The wind has picked up a bit today from yesterday and is moderate offshore. The waves are waist to chest high max maybe. Dropping a bit tomorrow to waist high with the wind staying moderate offshore. Swell will continue to drop for Friday but we will still have waves, in the knee to waist high region with light winds, variable in direction, so clean, small surf. Great for beginners. It looks like the swell will bump up then for the weekend with nice, medium sized swell, with currently light winds forecast so the potential for good surf for all levels. We’re moving back into Spring tides so big tides again at the weekend. Weather wise it looks dry, settled and with increasingly warm conditions developing over the next few days, but turning cooler and more changeable as the weekend progresses. Check back closer the weekend for an update. Get in touch with us if you are interested in renting equipment over the weekend so as we can let you know how conditions are looking and when is suitable to surf. Have a great weekend! We are available daily for surf lessons. Email/Call/Text/Whatsapp in advance if interested. For rentals, we are not at the beach all day, every day. So please get in touch to check suitable conditions and times. As a rule, always best to check with us the day before or before travelling to check conditions and tide times are suitable. 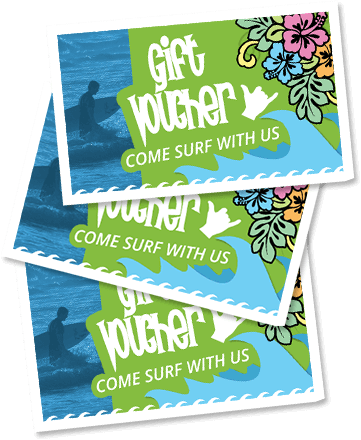 Why not get surfing lessons for a friend or family member & learn how to surf this summer!